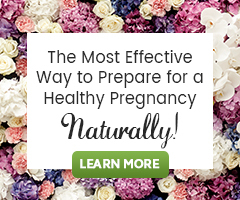 There are 3 simple, inexpensive ways to naturally boost energy levels when trying to conceive and they each happen to optimize fertility health. Wouldn’t it be nice to be more alert and energetic throughout the day while also supporting your fertility? Why Work to Boost Energy While Trying to Conceive? Age, insomnia, stress, weight, depression, infertility and trauma from pregnancy loss can all quickly drain the body’s energy supply. Low energy levels and fatigue are also signs of poor thyroid function, contributing to hormonal imbalance. For many of the above health concerns, the body may require more in-depth support along with the tips in this article. Be sure to work with your healthcare provider, whether natural or medical, to determine if there’s a deep-seated imbalance zapping your energy stores. I want you to have the tools to be constantly depositing into your “fertile energy” bank account and to decrease “deficit”, if you happen to slip into it; I think the easiest ways to do this are through diet, exercise, and acupressure. 1. Eat Real Whole Foods! Eat protein with every meal. Protein Is An Essential Nutrient of The Fertility Diet! Protein is made up of amino acids, the building blocks of the body that provide energy and help fight fatigue. Eating balanced proportions of protein and complex carbohydrates raises blood sugar, slowly helping the body sustain energy levels longer. Drink green Fertility Smoothies. They are energy-packed glasses filled with a rainbow of fruits and veggies! Need I say more? Take the The 10 Day Fertility Smoothie Challenge to get started boosting energy levels today. 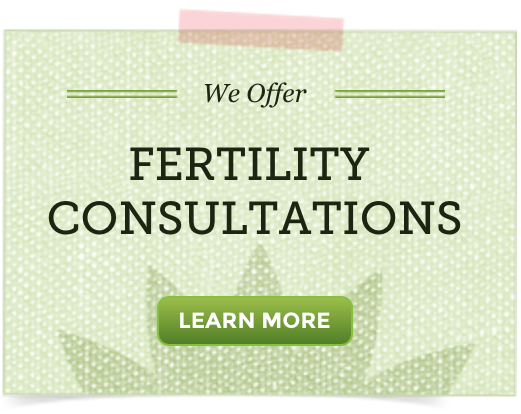 Add Fertilica Maca to your Fertility Smoothie too. Maca is a nutrient-rich fertility food that provides the body with a natural energy surge as a result of the vitamins, minerals and phytonutrients (some of which include carbohydrates, proteins and amino-acids) that it naturally contains. Cook with coconut oil. Coconut oil is a medium-chain fatty acid that supplies the body with rich amounts of healthy saturated fat necessary for energy production and proper body function. Limit sugar intake. Refined white sugar-filled foods, simple carbohydrates, high-glycemic index fruits, energy drinks, etc. are all foods that offer a quick, temporary energy surge. The bad part is when energy levels drop, they crash. Stay hydrated. Energy levels, mood, ability to think clearly and digestion can all be impacted by mild dehydration. Aim to drink eight or more eight-ounce glasses of water a day. 2. Exercise – Move More! Exercise causes the body to release endorphins in the brain, boosts insulin to regulate energy, and promotes better sleep. Be sure to exercise at least 5 days a week for 30 minutes and if you can, do so in nature. Acupressure eases muscle tension, promotes circulation, and enhances the life force energy of the body. It’s free, easy and can be used quickly in any time of need. You simply use your fingers to apply firm pressure to different pressure points on the body. Improve your fertility easily with acupressure and start with governing vessel 26 (Gv 26), the point for energy and revival. Low energy levels may make trying to conceive harder. So, if you’ve found yourself not wanting to get out of bed, needing a nap, or thinking, “I want to give up…”, then it’s time to have a balanced snack, get moving, and teach yourself easy ways to boost your energy levels; hopefully very soon you’ll realize you are making it through each day with ease.